MAID OF ACE VIDEO PREMIERE! 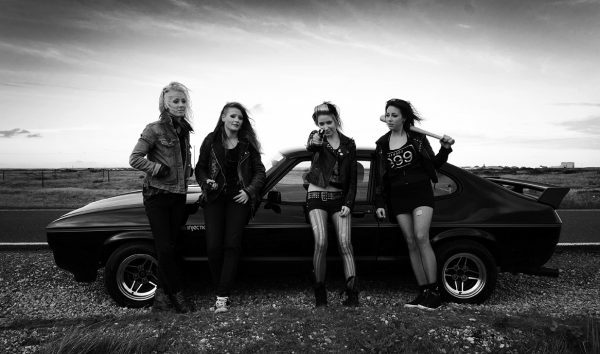 South Coast all-sister punk band MAID OF ACE have made a brand new video and they’re launching it exclusively with Vive Le Rock! The video for ‘Stay Away’, made by Mark Richards, presents the first new material from the Hastings quartet since their 2014 debut album. Touring widely in the past year, including dates in the USA, Europe and Rebellion, they’re currently planning their second album and more UK dates for 2016. ‹ FLOWERS IN THE DUSTBIN’S NEW SHOOTS!